Competing against larger companies within the market. Position Custom Steel Manufacturing as leader of a niche. Attract buyer upon rebrand and reposition. Custom Steel Manufacturing was a small business competing against larger entities in the Canadian steel manufacturing industry. After identifying its most profitable segment, Custom Steel Manufacturing looked to hone in on and focus its attention toward the railway industry. In partnering with Vantage, we identified Custom Steel Manufacturing’s positioning within its current market and set objectives in enhancing relevance in its new target segment. We reviewed the client, its customers, researched its competitors and used what we learned to define its ideal customer persona – what products and services they’d be in search of and their decision-making process. When Custom Steel Manufacturing was shortened to CSML, we had to ensure the refreshed identity was still representing its 41-year legacy while striving to be forward and current. The identity mark embodied strength and precision, representing CSML’s attention to detail applied in its day-to-day work. Its new name and identity presented the opportunity to refresh CSML’s website and messaging. 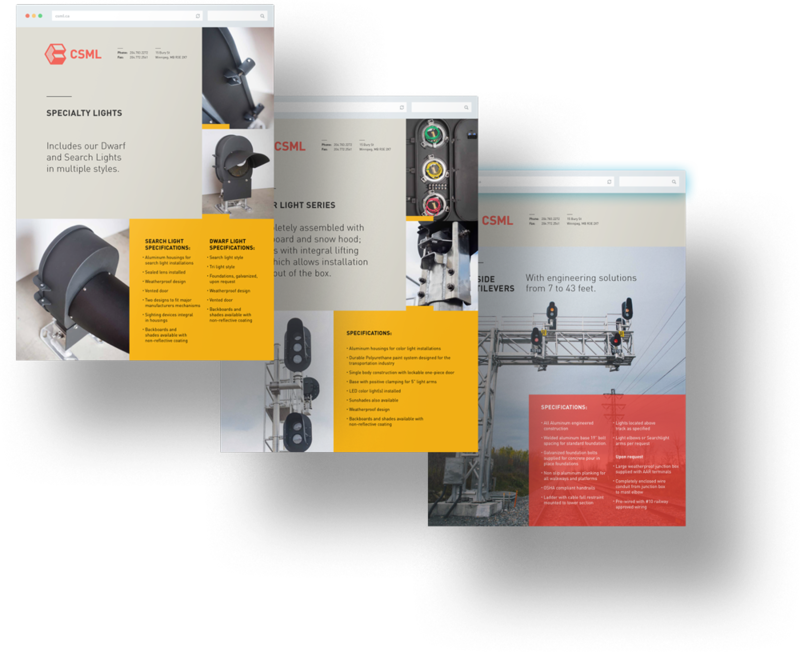 The new website highlighted its updated mission, vision, and core values that represented CSML’s new persona and offering. We crafted industry-specific messaging while creating a cohesive brand throughout CSML’s materials. 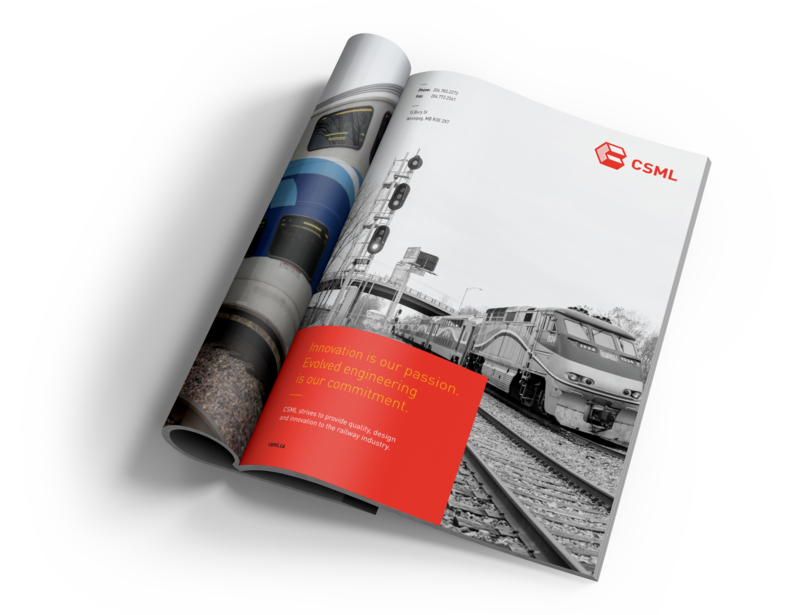 CSML’s rebrand positioned it as a leader amongst a niche audience and garnered attention from one of the largest competitors in North America who purchased the company after repositioning of the business.